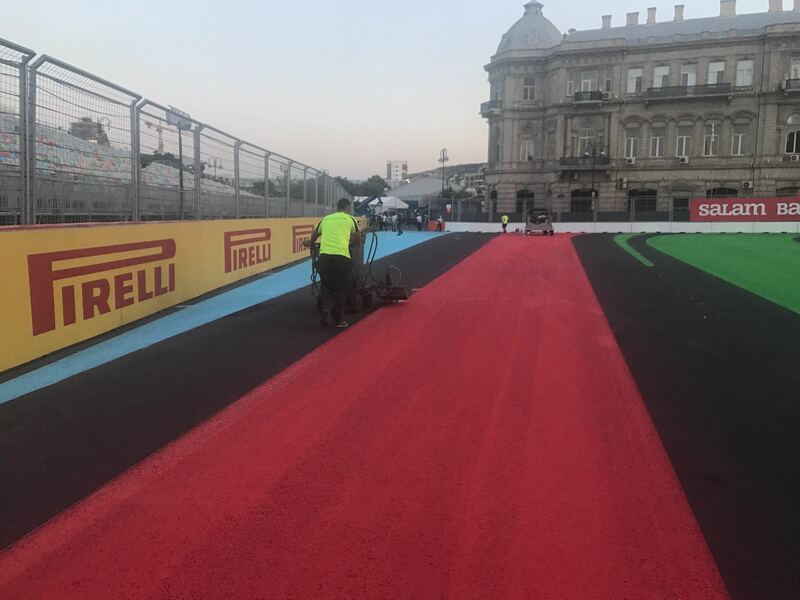 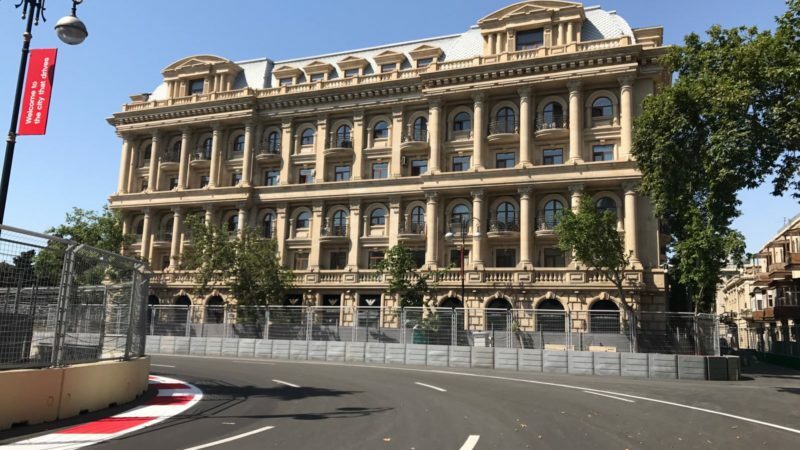 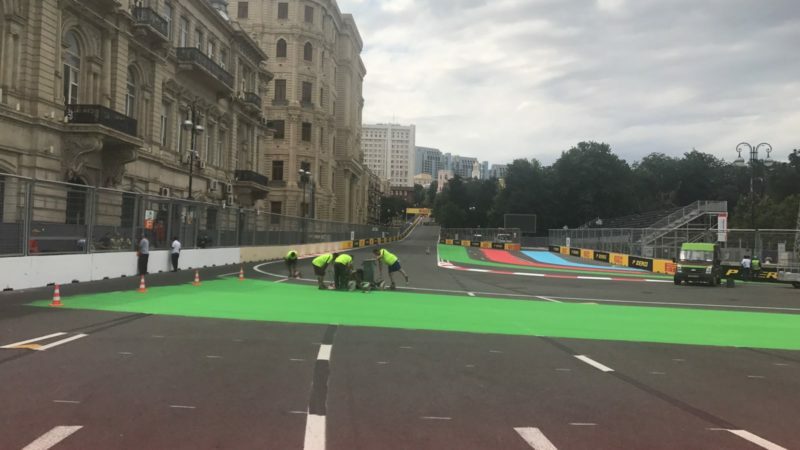 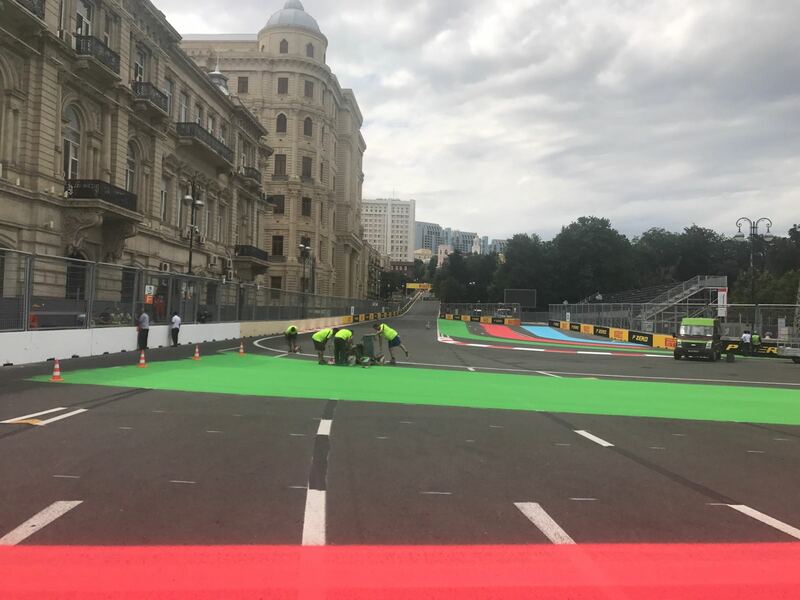 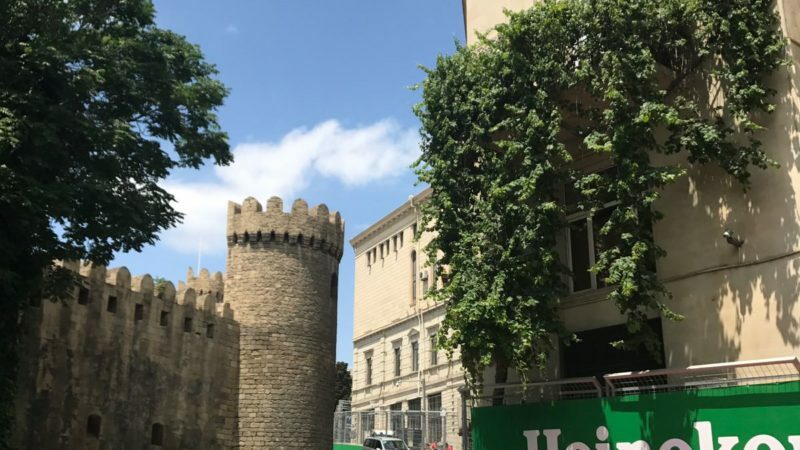 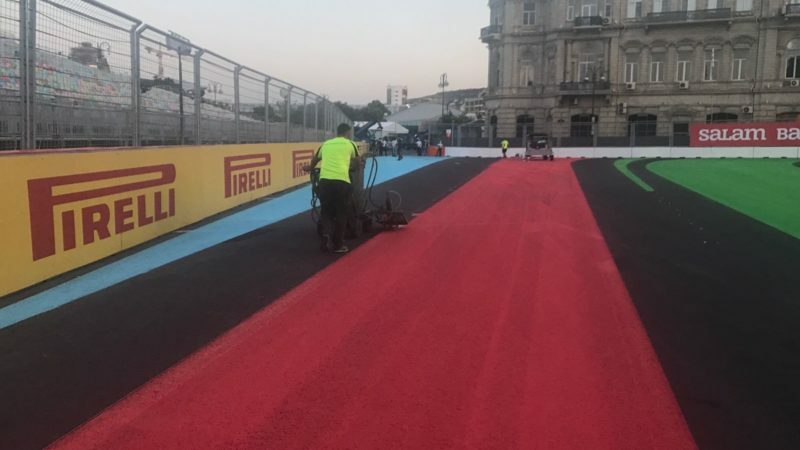 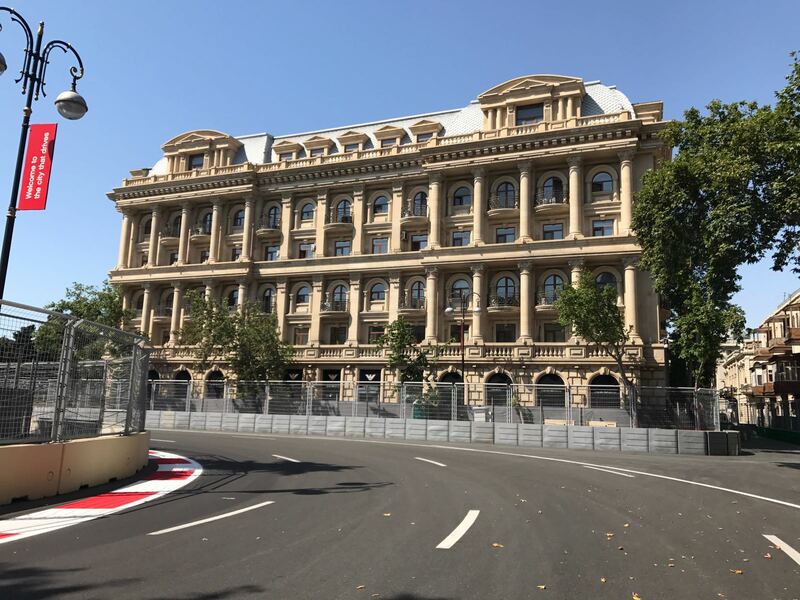 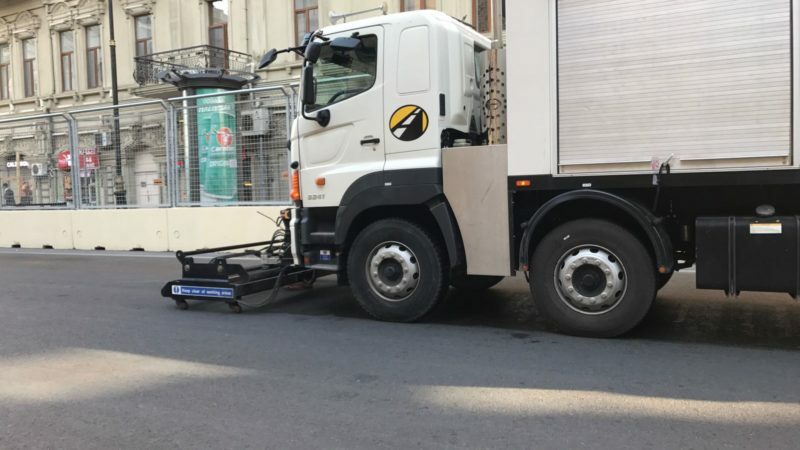 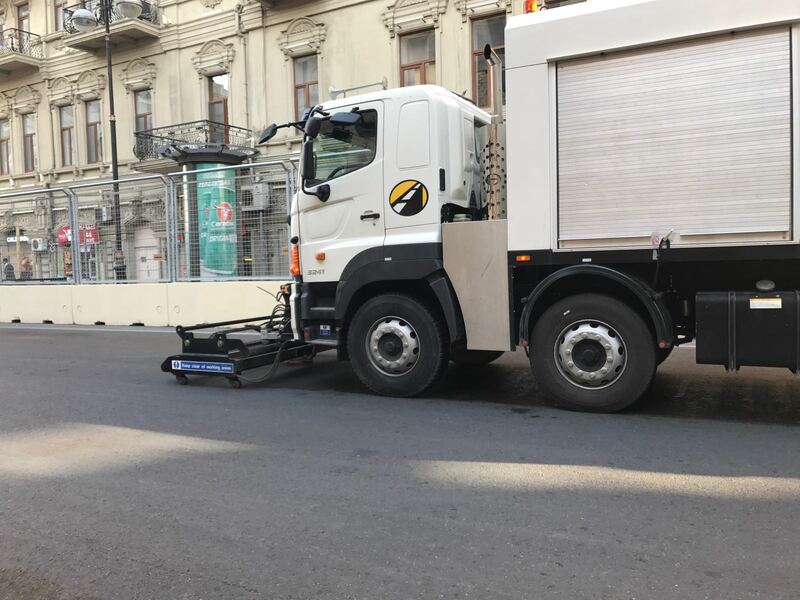 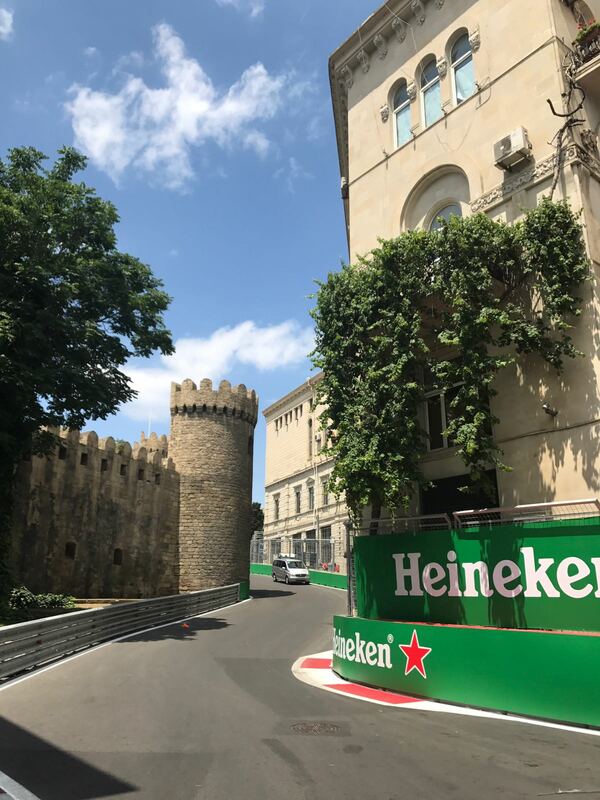 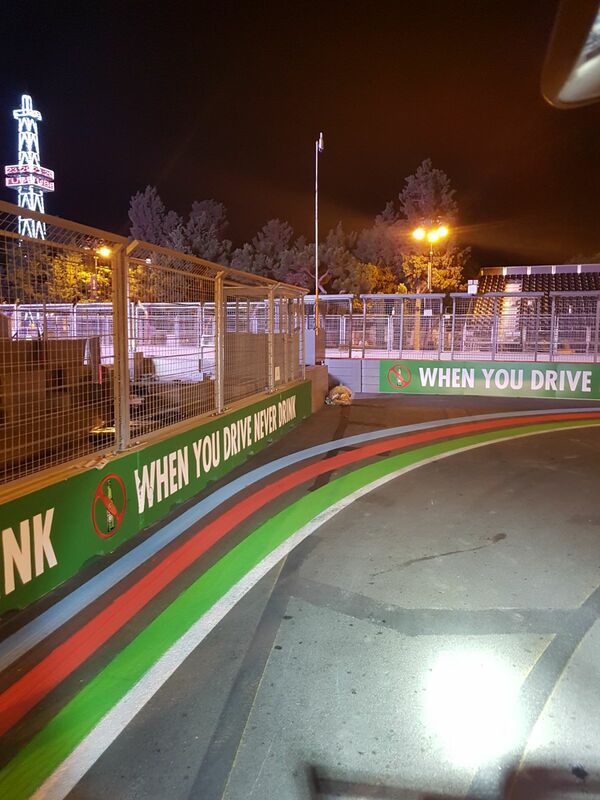 The Baku City Circuit in Azerbaijan is the second longest circuit in Formula One, and so safety is paramount for this major event in the motor-racing calendar. 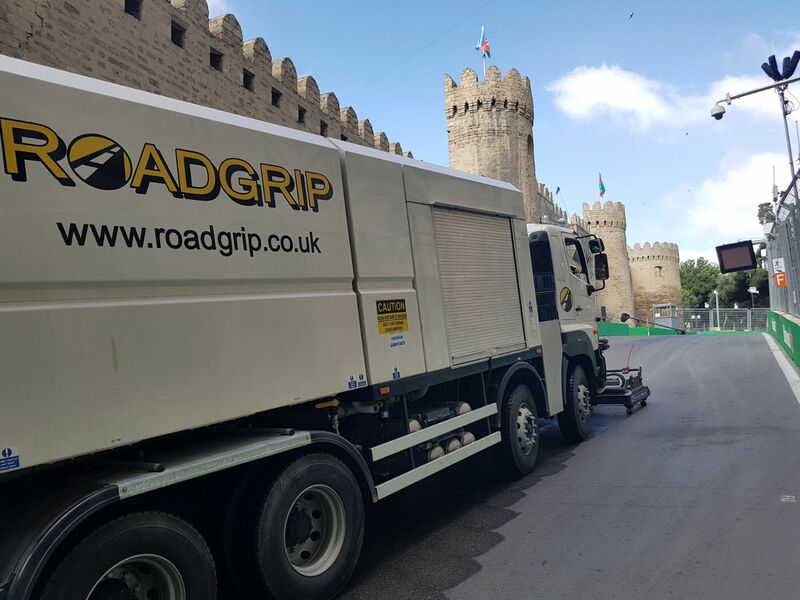 Roadgrip Motorsports were brought in to handle the track marking and preparation. 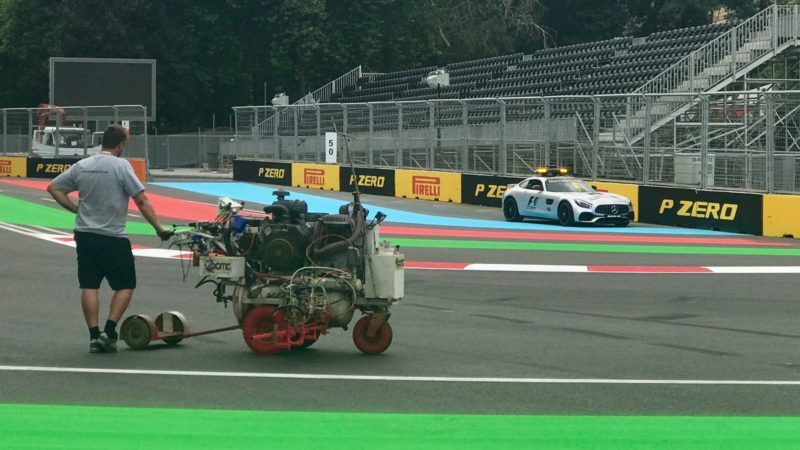 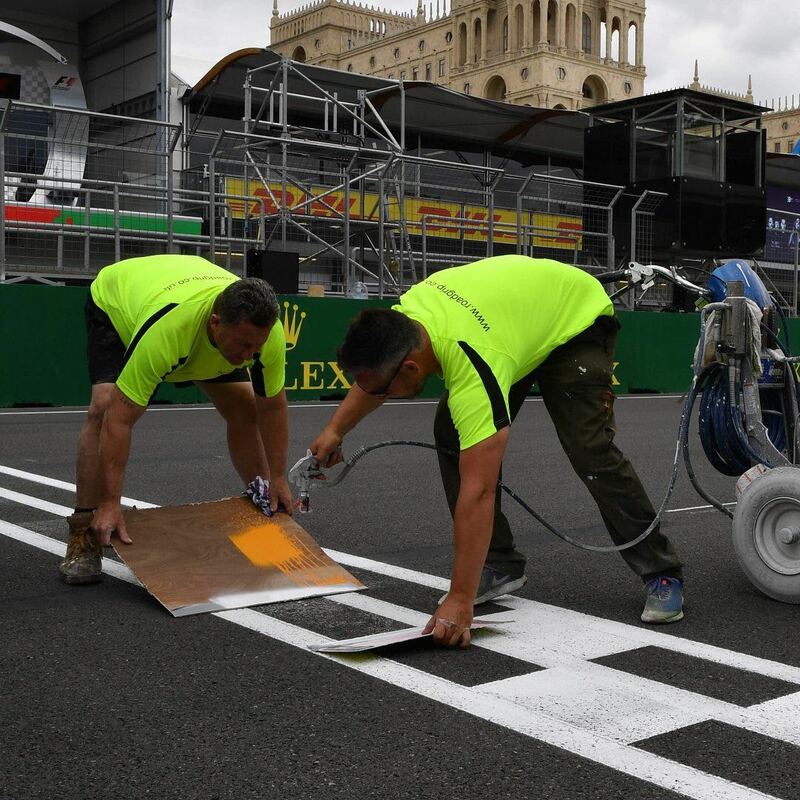 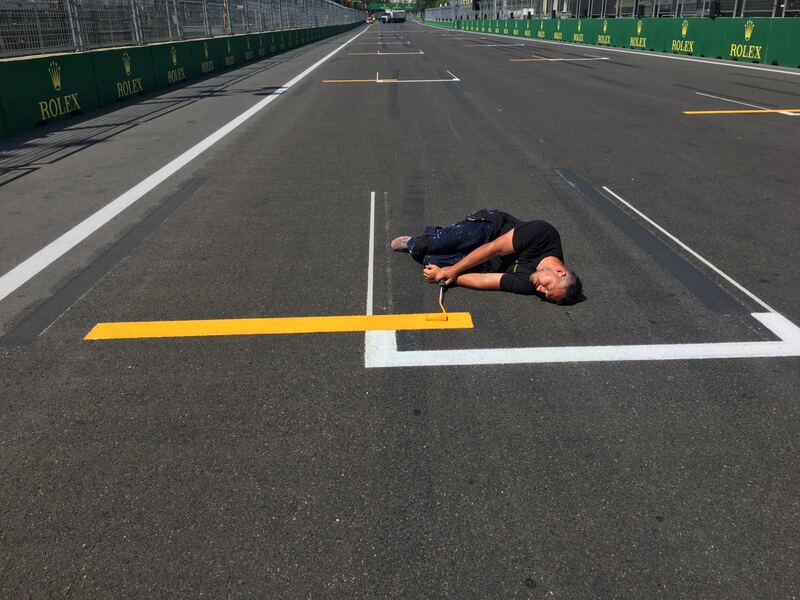 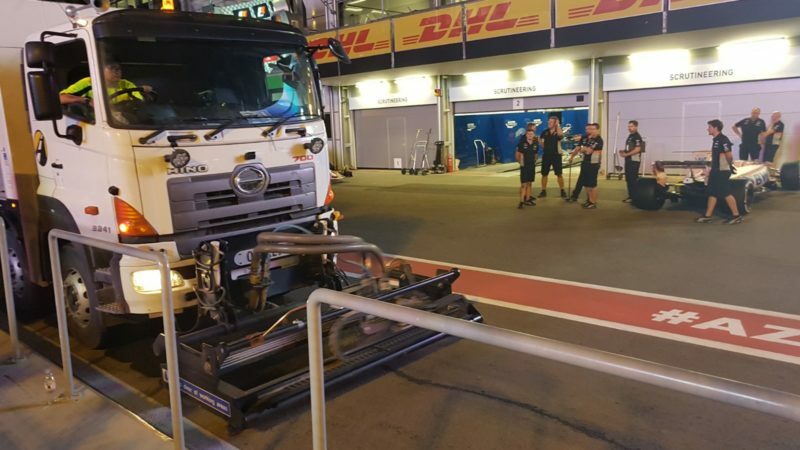 Being a street circuit, there is an extremely tight programme – and small window – to clean and mark the track – but we’re used to the challenge. 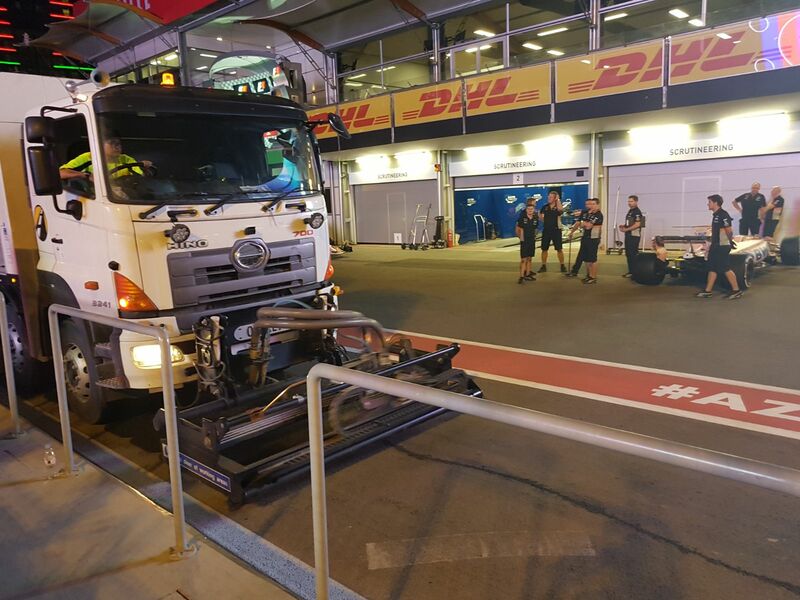 Our Motorsports team had to move fast to fit around road closures. 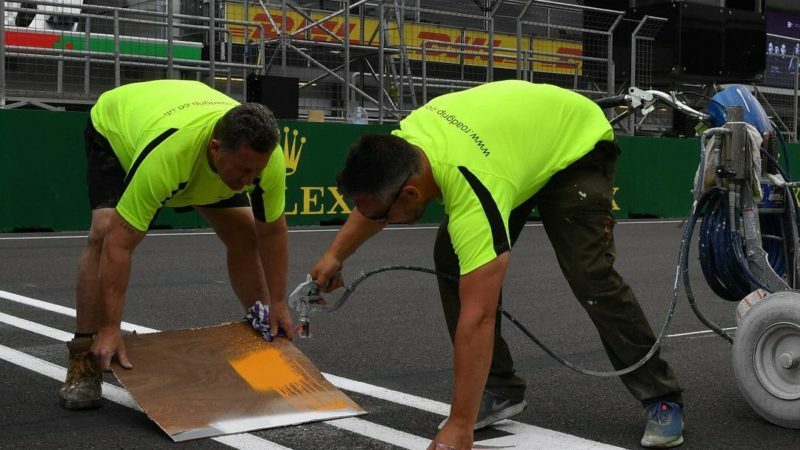 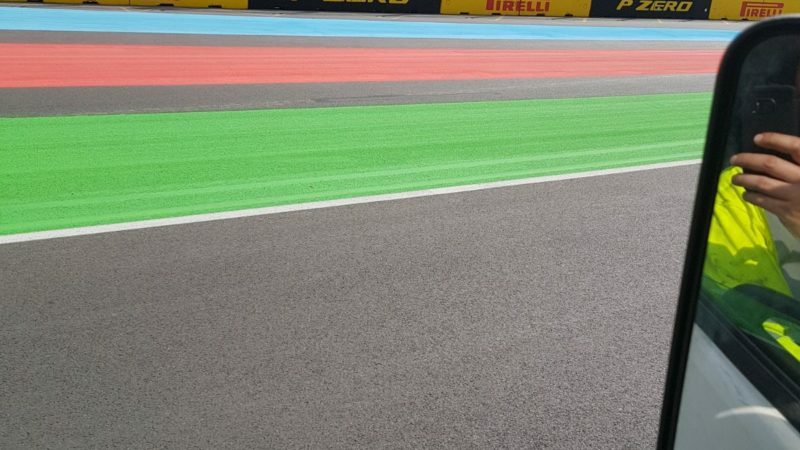 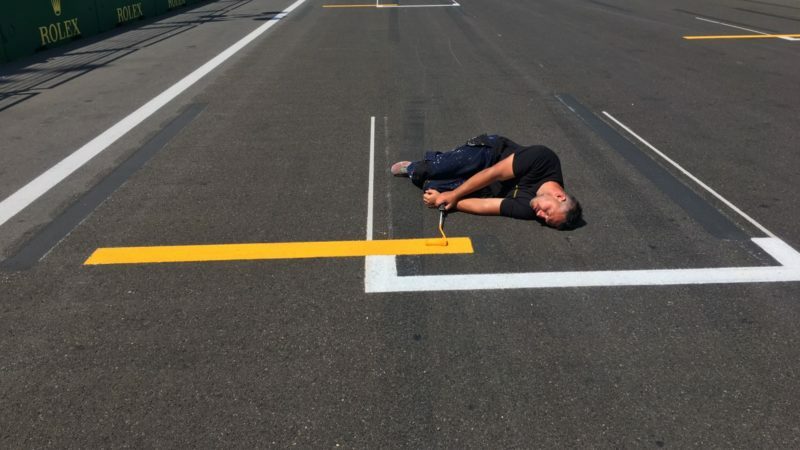 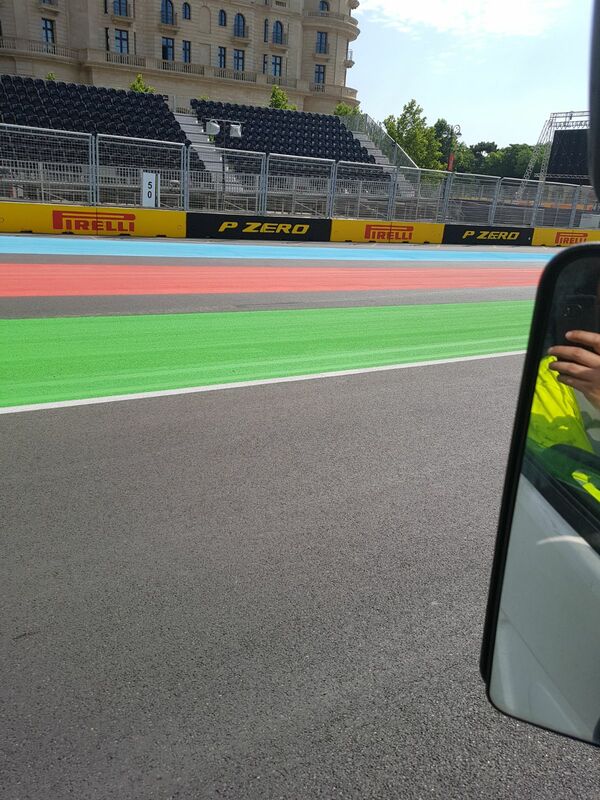 We handled the track painting of all branded run offs, applying FIA safety markings throughout the circuit. 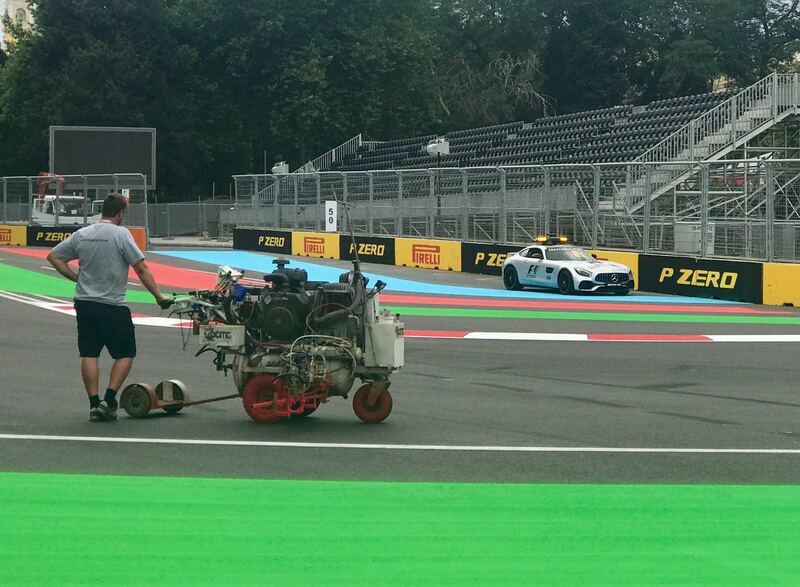 Using our UHP water jetting equipment, we prepared the entire track surface with deep cleaning for the perfect conditions. 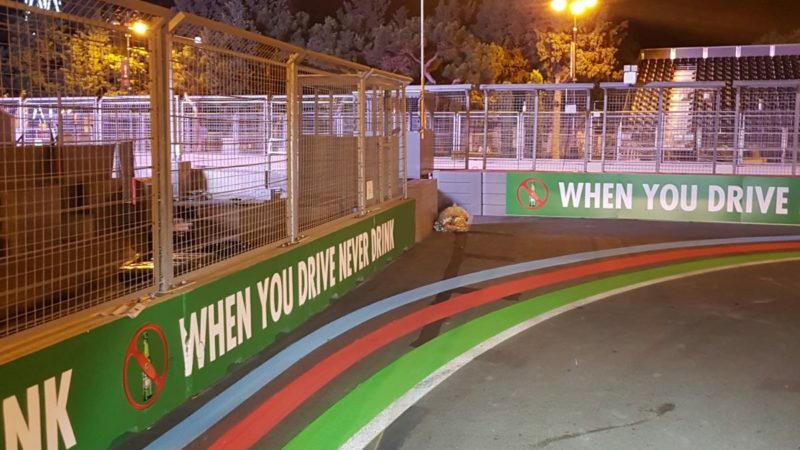 You can see the final result of the outstanding designs in the gallery below. 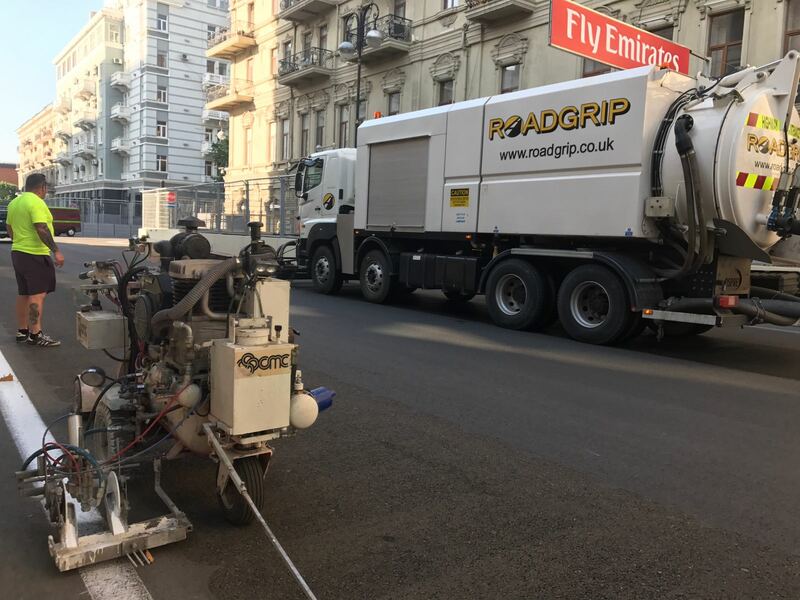 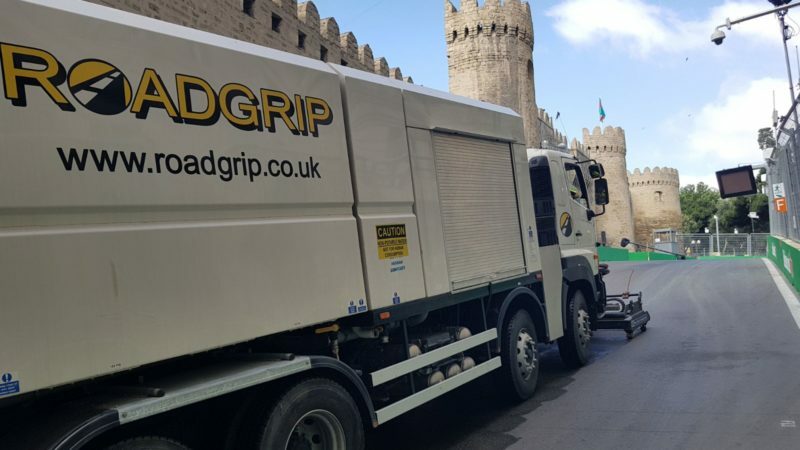 Roadgrip Motorsports handle concept design, track painting, cleaning, removal and anti-skid for motorsports circuits and tracks around the world. 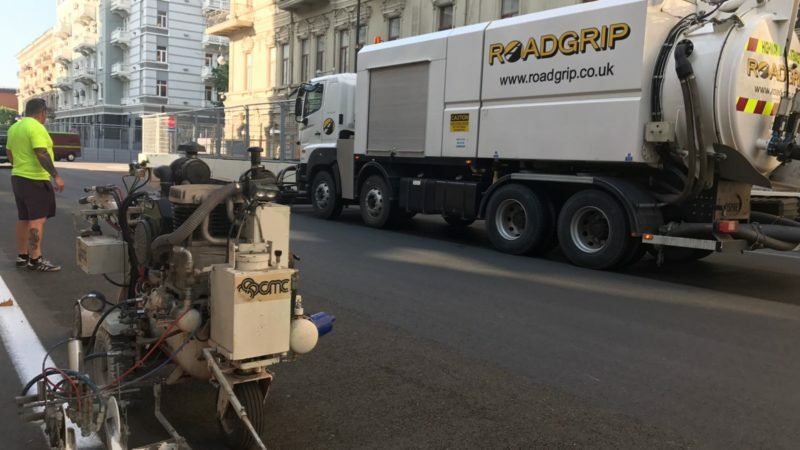 Please contact us below for a quote or take a look at our work here.